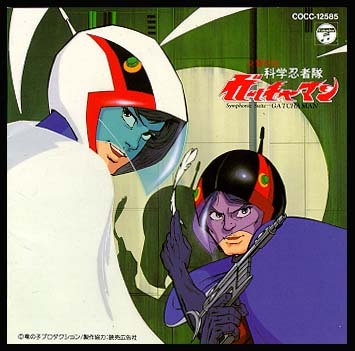 Contents: This CD includes selections of orchestral scores that were used in the Gatchaman feature film. This duplicates the LP release (CQ-7009). Stereo.